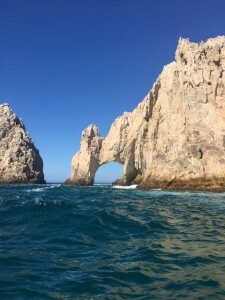 Last month, Crescent Solutions’ President’s Club took their annual trip to Cabo San Lucas, Mexico to celebrate the year’s achievements courtesy of CEO, Brian Fischbein. vacation entails a 3-course group dinner, countless rounds of pool volleyball, and endless food & drinks all while being just minutes from the shore. Although relaxing at the resort is all you really need, some of the group ventured out into the city to explore while others signed up for kayaking or a snorkeling session in the Pacific Ocean. 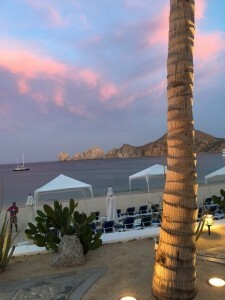 The Executive Team, top-earning recruiters, and one admin (Finance, HR, or Operations team member) is included in the trip so keep working hard and you just might find yourself sitting poolside in Cabo with the Crescent team next year!